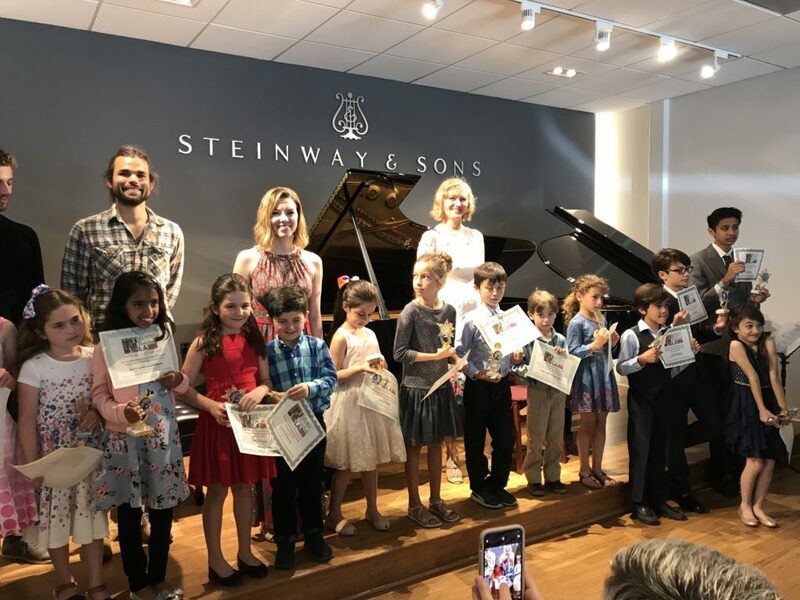 Music Teacher LA founder, Olesya MacNeil, graduated with Masters Degrees in Music, Psychology and Pedagogy and has been providing quality private piano lessons since 1991. She was a highly sought after piano teacher in Los Angeles and taught the children of Larry King, Billy Baldwin, Dan Beckerman (the LA Kings’ governor), Susannah Grant (the Oscar-winning screenwriter), Bennett Schneir (the animated film producer), and many other professionals. 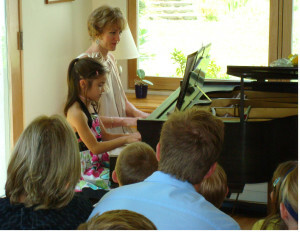 Our highly qualified teachers have graduated from prestigious music schools and conservatories. They have taught private lessons for the extensive period of time and earned the outstanding references and our students’ satisfaction. From the top rated MTAC teachers in Los Angeles to award winning performers, composers and producers, our faculty is dedicated to discover your potentials, supply the effective and fun learning process, and help you reach your musical goals. Read the frequently asked questions about private music lessons in Los Angeles with Music Teacher LA, discover the best age to begin private music lessons, find what instrument to choose and begin learning, as well as learn more about our top rated Los Angeles instructors. For your convenience, there is no registration fee or long term commitment. The tuition is month to month and is based on the average number of lessons each month. The payment for lessons is automatically processed on the first day of each month for a month of lessons in advanced. Browse through the published news about Music Teacher LA and our articles. Find the valuable material and get inspired to learn and pursue your musical dream. Explore our blog for insightful articles, educational resources, as well as the latest deals and promos at Music Teacher LA. Learn how to make a drum or music shaker, explore the sounds and more while building fun memories with your children.